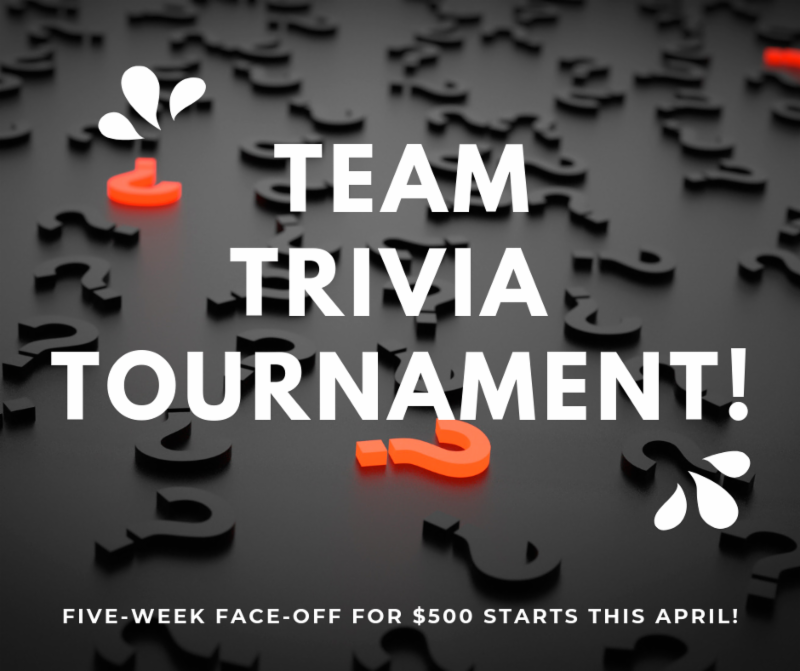 Enter Your Team into the five week "battle of the brains" team trivia tournament! 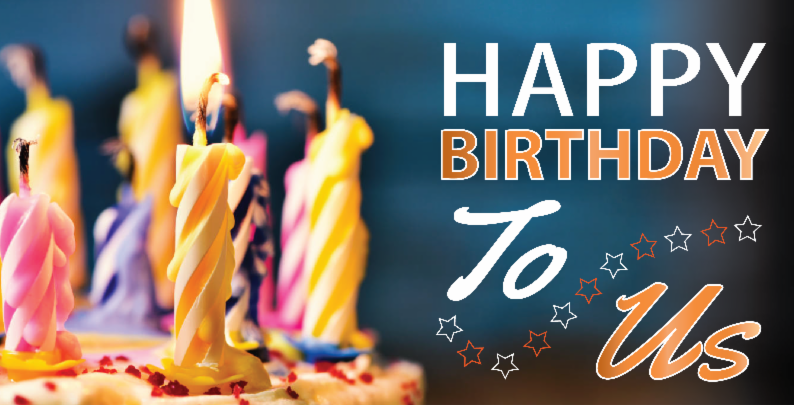 Your Invited To The Pointe Birthday Party! year one with us and all of our favorite things! 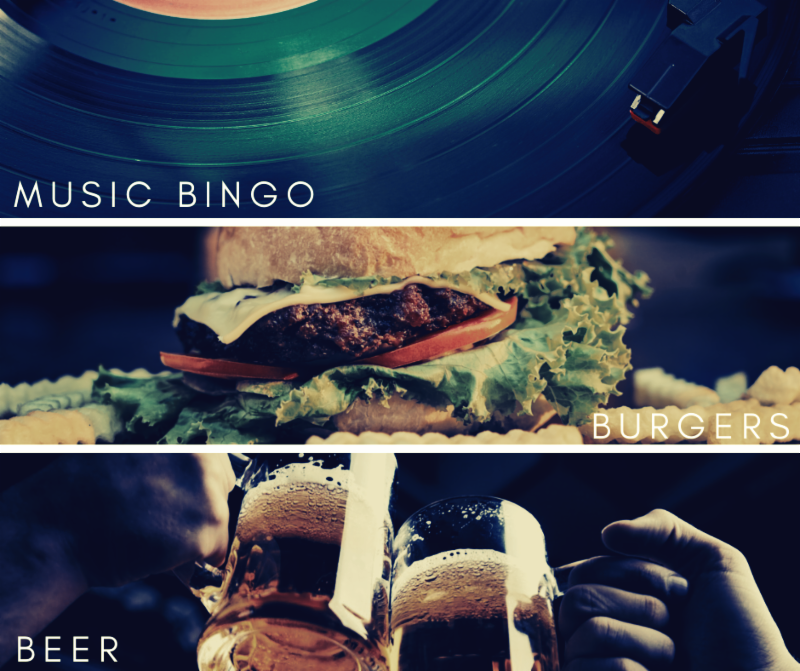 Musical Bingo 6:30p Free & Fun To Play. 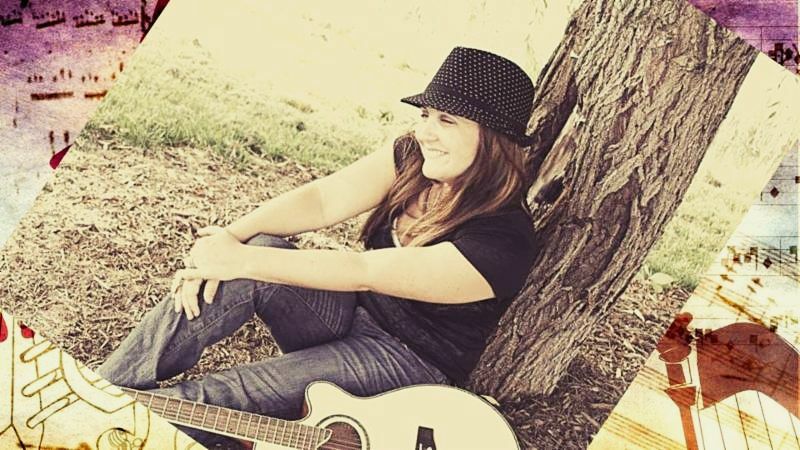 Stick around after Game Night as Hannah Cassidy joins us for some Thursday Night Tunes! Rolling Stones, Neil Diamond, Al Green, Otis Redding, John Fogerty, Rod Stewart, Van Morrison & More. NO COVER! 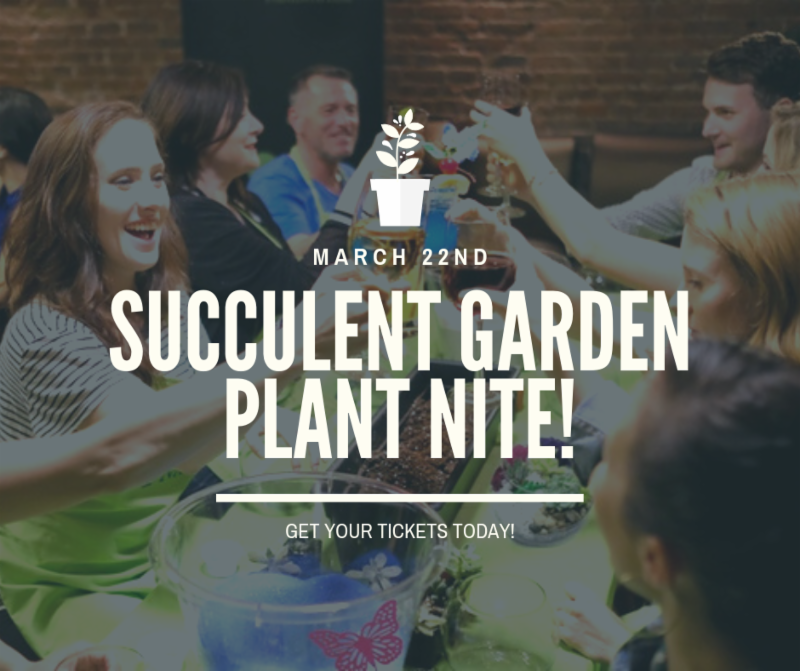 create your own wine bottle garden! Group Therapy is here to Rock The Pointe! Playing all your favorite classic & party rock from the 70' to the 90's! 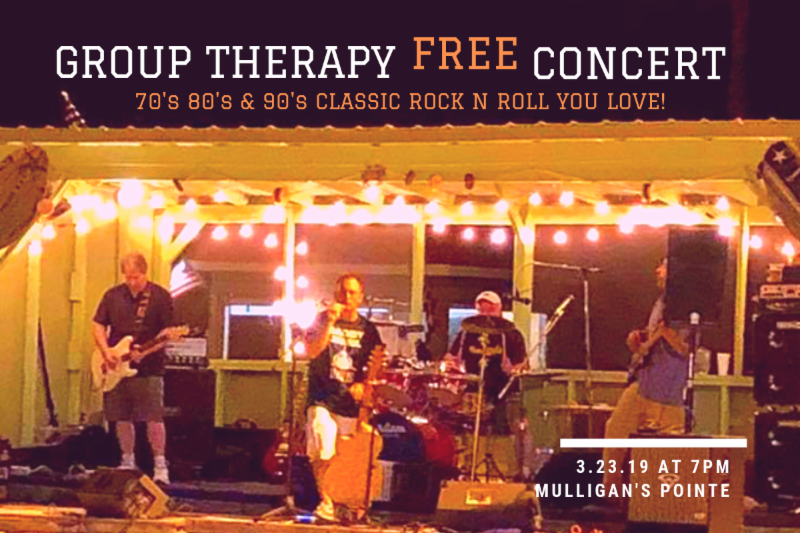 38 Special, Rolling Stones, ZZ Top & more! 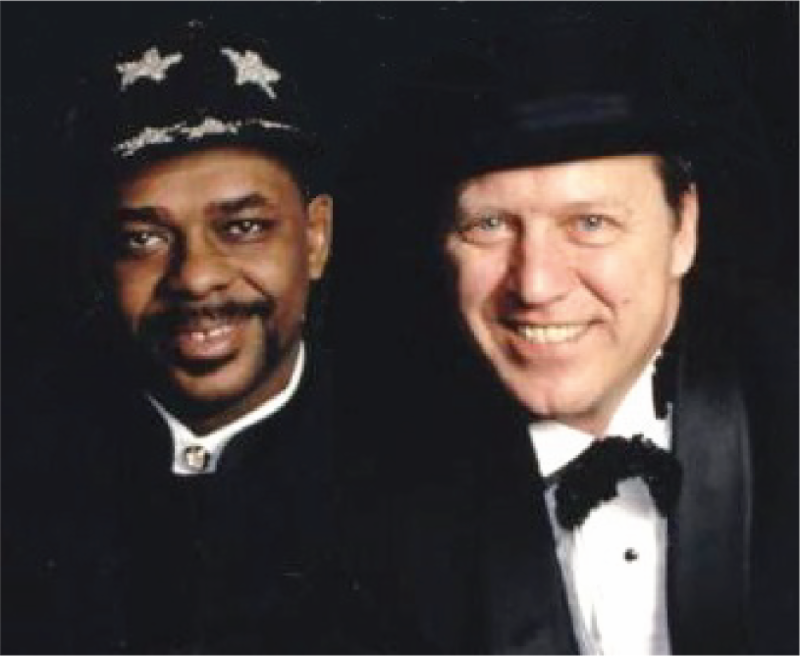 Dance, drink, eat & sing your Sundays away! 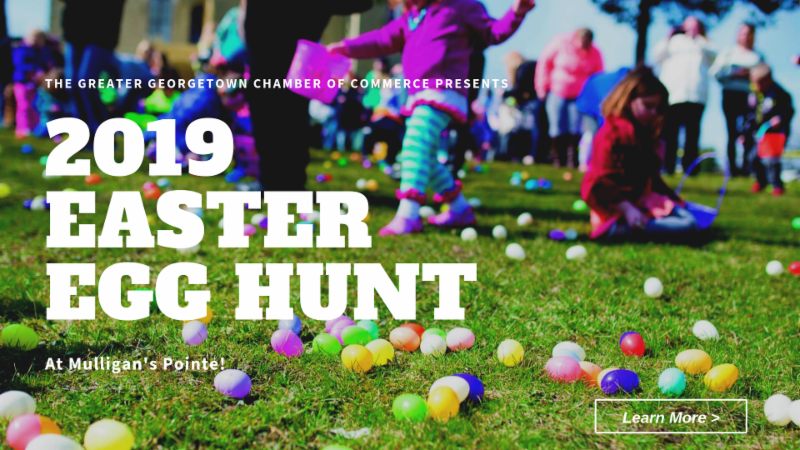 The Annual Family Friendly Easter Egg Hunt features games, face painting, moon bounce and more than 5,000 eggs filled with candy & special prizes! Yes, it’s unlimited golf, anytime! The 2019 affordable annual pointe passes are available now. 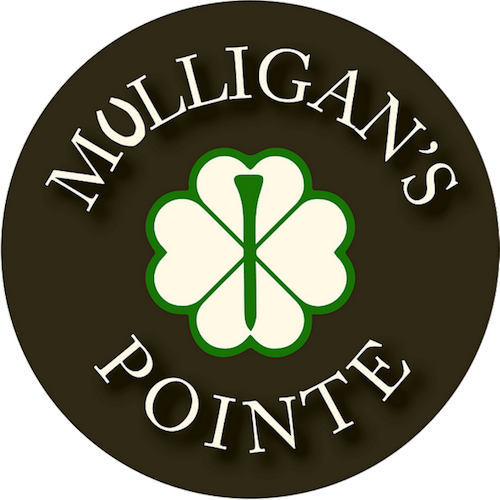 Mulligans pointe offers the lowest annual membership program in Delaware! Unlimited golf. 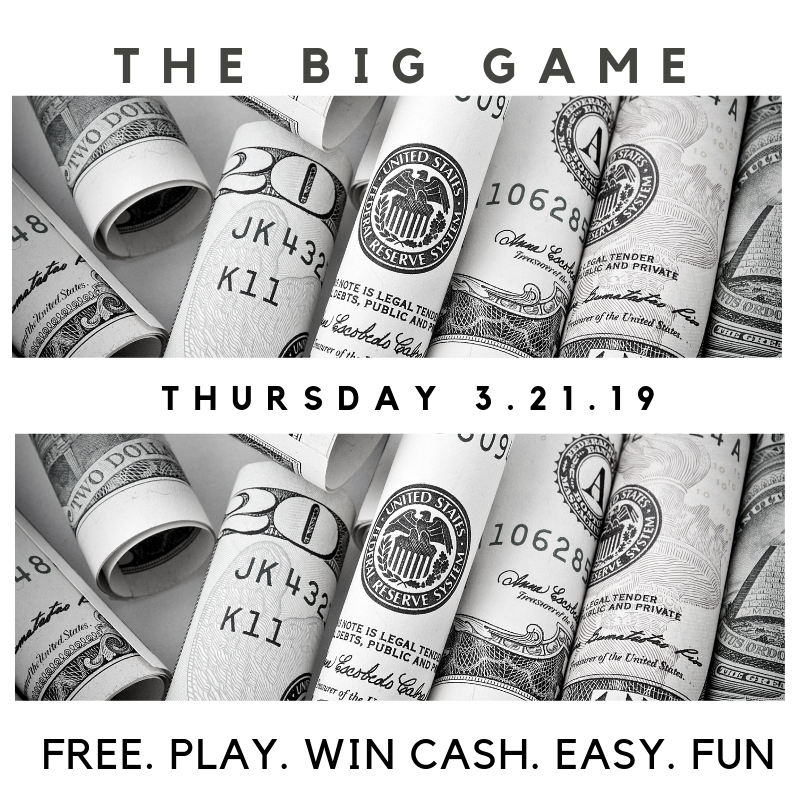 Plus no minimums or hidden fees! 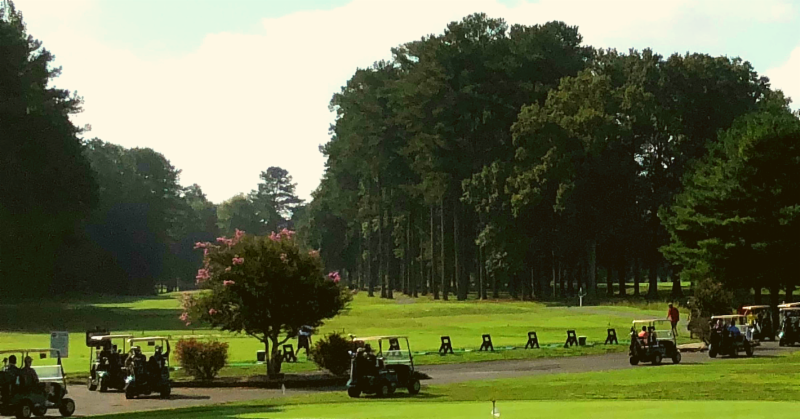 Get set to tee-off into the 2019 golf season at Mulligan's Pointe! Join one of our various golf tournaments for some extracurricular fun, featuring games, prizes, food & beer and of course... plenty of golf!